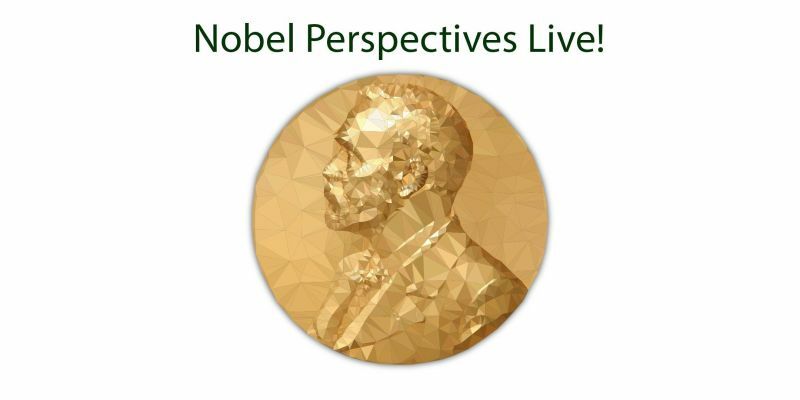 Since 2015 UBS has been introducing the Nobel Laureates and the important topics they raise on their Nobel Perspectives digital platform and more recently with an event series, Nobel Perspectives Live with events in Asia and North America. This November, UBS are hosting the fourth edition in London and the upcoming event is particularly significant as it’s the first in Europe and will feature European Laureates, including Sir Christopher Pissarides (Cyprus), Bengt Holmström (Finland), Finn Kydland (Norway) and Michael Spence, who currently lives in Italy and is lecturing at SDA Bocconi School of Management. The theme of the event is sustainability – an important focus area for UBS and in line with the United Nations Sustainability Development Goals. The event is organised by UBS and the majority of the audience is younger people, however a number of seats have been allocated for other organisations and participants. 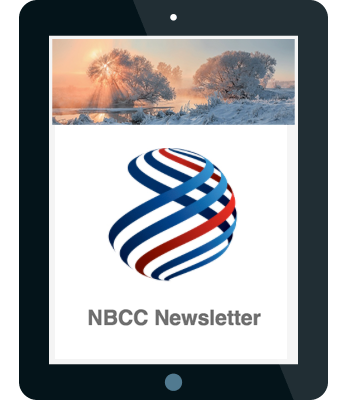 Given there will have a Norwegian laureate present and that the topic is around sustainability, which is a very hot and important topic, NBCC has been given a limited number of seats for this event. Seats are allocated on a first-come-first-served basis. A waitlist will run once capacity is reached.